Robber: Give me your purse! 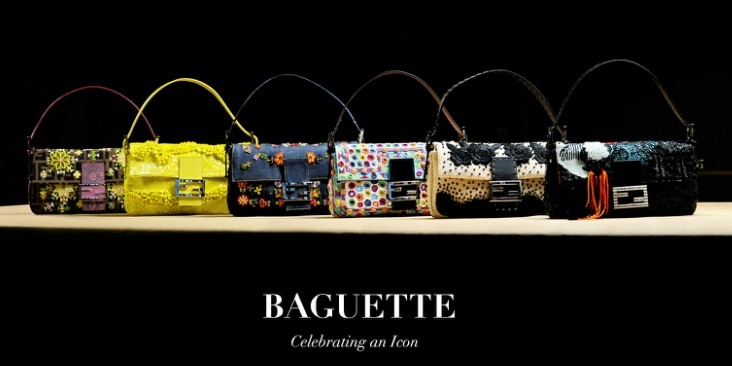 Carrie Bradshaw: It’s a BAGUETTE. 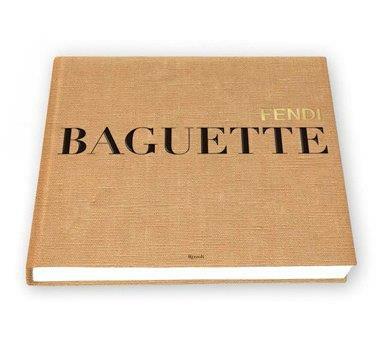 The bag in question is the famous Fendi baguette, which started the whole IT-bag frenzy in the nineties. The bag was created in 1997, when Karl Lagerfeld was Creative Director at Fendi. 15 years later, the bag is making a comeback. Silvia Venturini Fendi made a beautiful 300 pages coffee-table book honoring the bag. Sarah Jessica Parker is one of the co-authors of the book. And the label decided to put six of its most popular versions back in store!